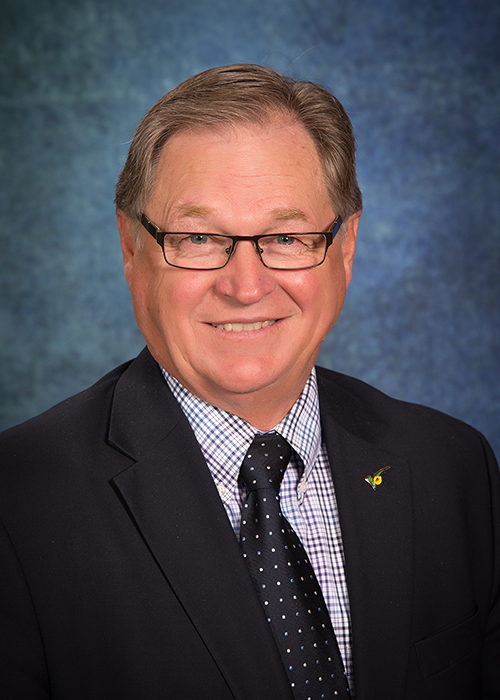 The mission of the Nebraska Soybean Board is to engage the industry on behalf of Nebraska soybean farmers to maximize utilization of Nebraska soybeans in the feed, energy, industrial and food markets. As a soybean farmer myself, I know firsthand the importance of farmer profitability. NSB serves all of our state’s soybean farmers by increasing profitability through the promotion of animal agriculture, soy biodiesel, international marketing, soybean production research and other new uses for Nebraska soy. 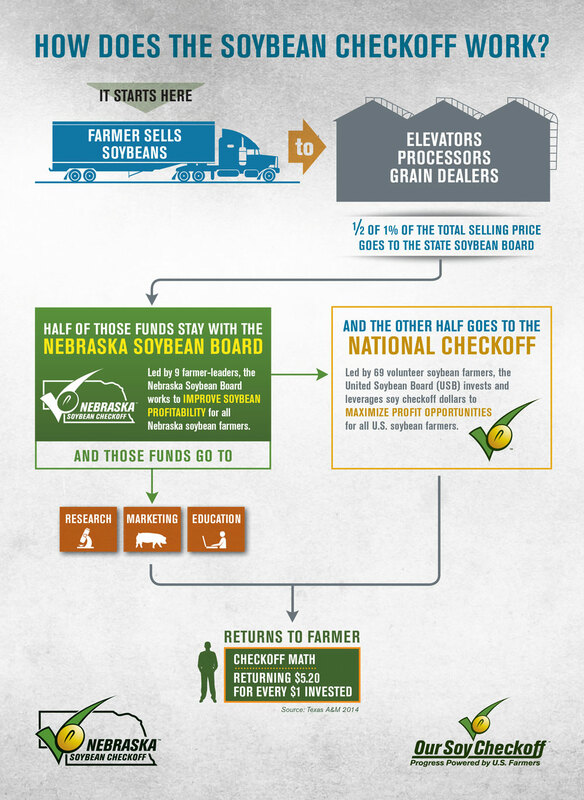 Thank you for your support of the Nebraska soybean checkoff.